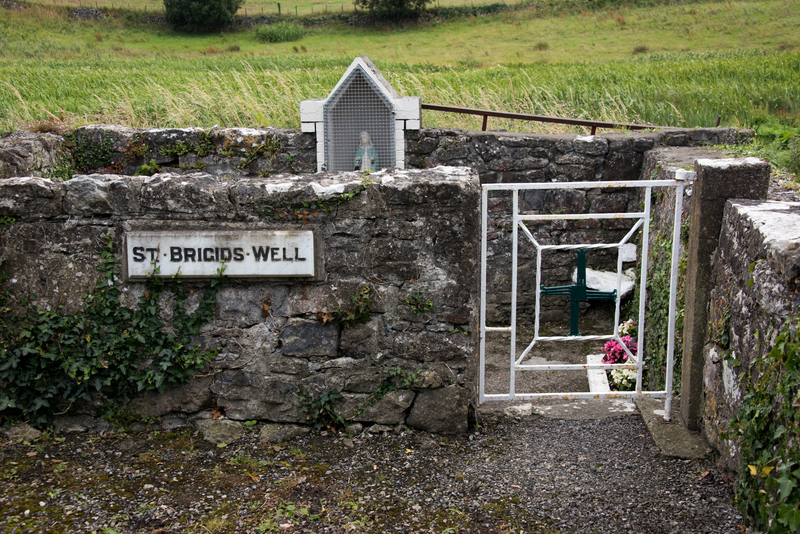 The Holy Well at Bohercom, dedicated to St Brigid, is a natural spring well, one of many wells in the locality. It is said that the well was on the site of an Early Christian monastery, c. 6th – 10th century. At this site, ribbons were once tied to a nearby bush, and at least one eye cure is remembered.